(subsidiary of Ryanair) (OE/LDM) (Vienna) 2018 - Current. Photos. Framable Color Prints and Posters. Digital Sharp Images. Aviation Gifts. Slide Shows. 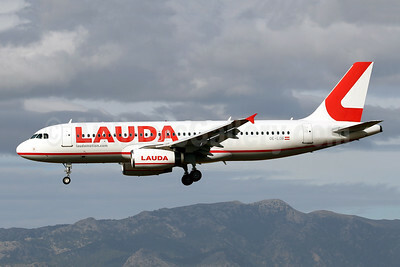 Lauda - laudamotion.com Airbus A320-214 OE-LOA (msn 3147) PMI (Javier Rodriguez). Image: 945376. 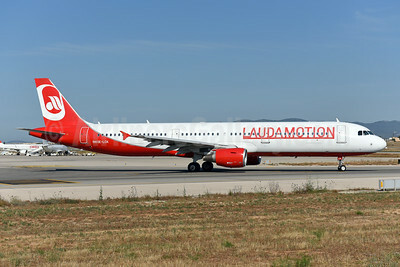 Lauda - laudamotion.com Airbus A320-232 OE-IHL (msn 3105) PMI (Javier Rodriguez). Image: 945746. 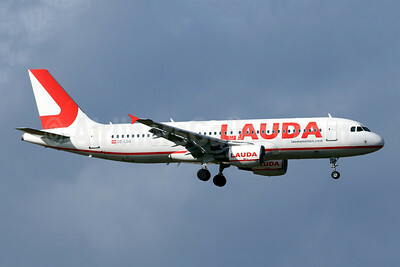 Lauda - laudamotion.com Airbus A320-232 OE-LOB (msn 2928) PMI (Javier Rodriguez). Image: 944558. 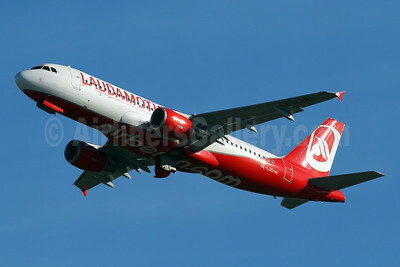 Laudamotion Airbus A320-214 OE-LOD (msn 3908) (Airberlin colors) PMI (Javier Rodriguez). Image: 941369. 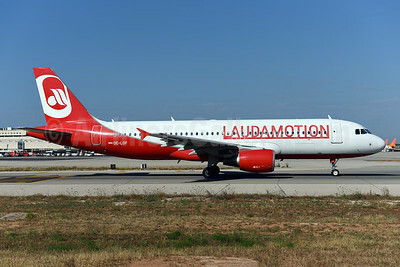 Laudamotion Airbus A320-214 OE-LOE (msn 4269) FRA (Marcelo F. De Biasi). Image: 941408. 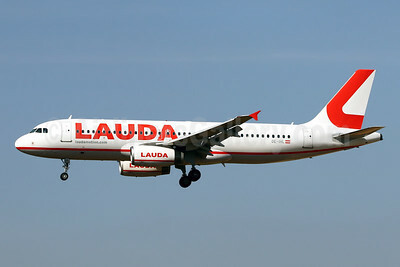 Laudamotion Airbus A320-214 OE-LOE (msn 4269) FRA (Marcelo F. De Biasi). Image: 941409. 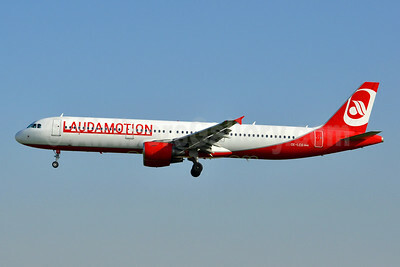 Laudamotion Airbus A320-214 OE-LOE (msn 4269) FRA (Marcelo F. De Biasi). Image: 941410. Flying for Eurowings, still with Airberlin.com titles on belly! 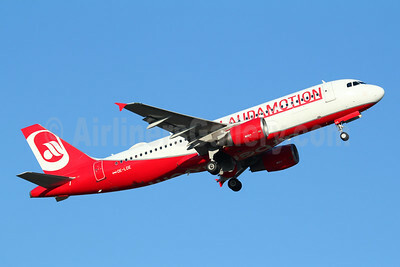 Laudamotion Airbus A320-214 OE-LOF (msn 4329) (Airberlin colors) MUC (Arnd Wolf). Image: 941340. 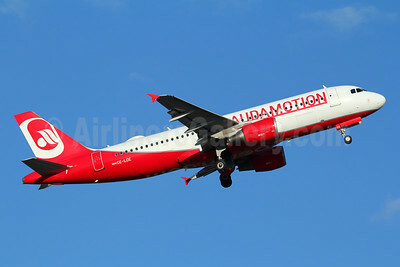 Laudamotion Airbus A320-214 OE-LOF (msn 4329) (Airberlin colors) PMI (Ton Jochems). Image: 942581. 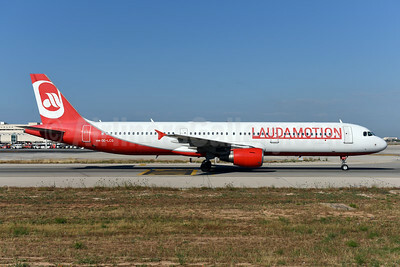 Laudamotion Airbus A321-211 OE-LCG (msn 1988) (Airberlin colors) BCN (Tony Storck). Image: 941895. 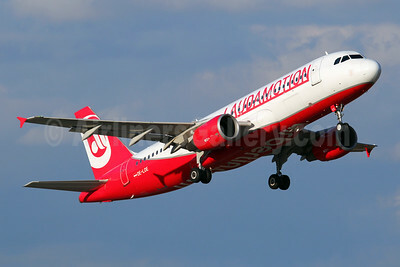 Laudamotion Airbus A321-211 OE-LCG (msn 1988) (Airberlin colors) BSL (Paul Bannwarth). Image: 942580. 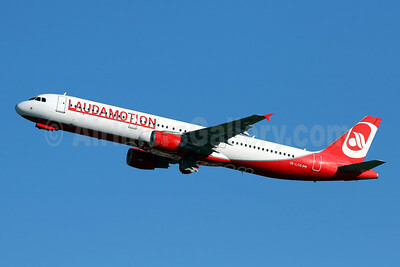 Laudamotion Airbus A321-211 OE-LCG (msn 1988) (Airberlin colors) PMI (Javier Rodriguez). Image: 941370. 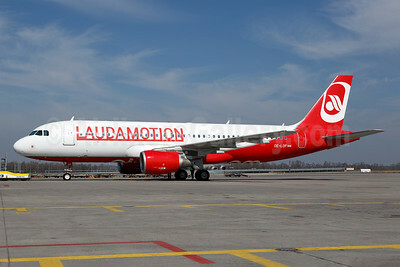 Laudamotion Airbus A321-211 OE-LCG (msn 1988) (Airberlin colors) PMI (Ton Jochems). Image: 942579. 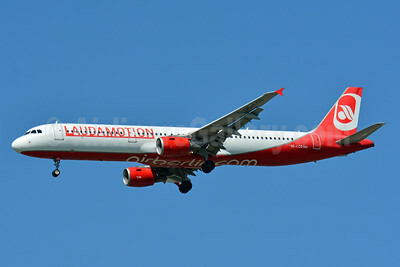 Laudamotion Airbus A321-211 OE-LCK (msn 5133) (Airberlin colors) PMI (Ton Jochems). Image: 942582.